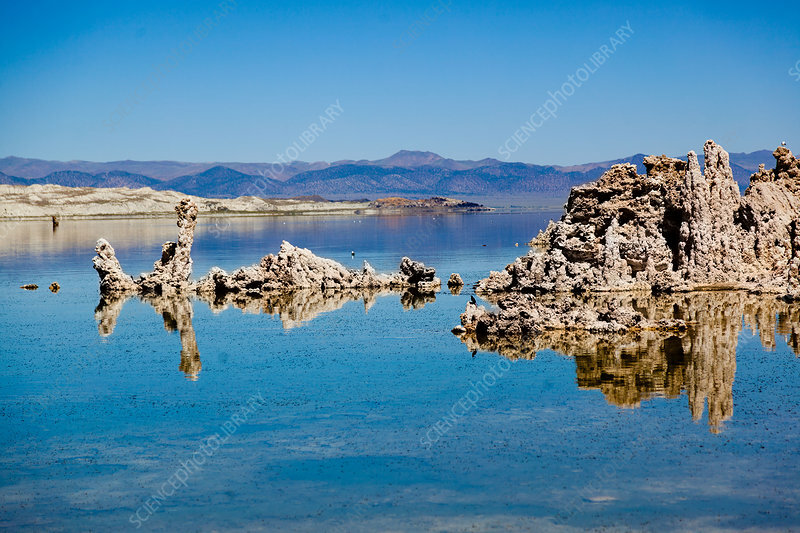 Mono Lake in California, USA. It has a salt and arsenic high level. Sediment samples have revealed a bacteria strain GFAJ-1 which is characterized by its ability to replace the arsenic to phosphorus.